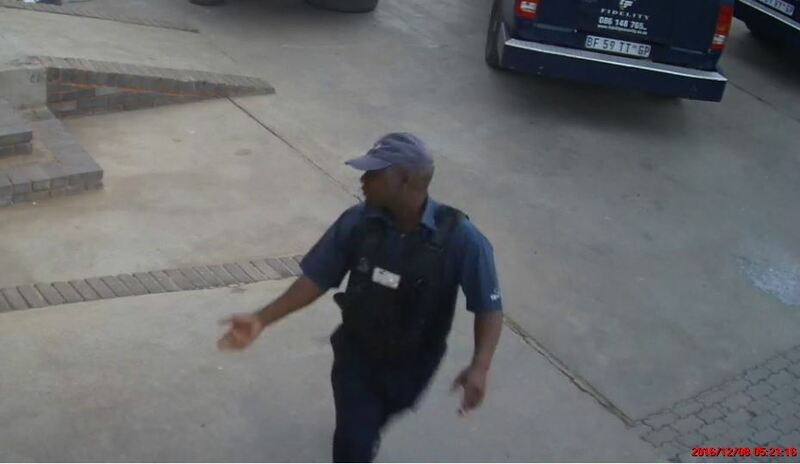 Kimberley – The Hawks are looking for any information that could lead to the arrest of the following suspect wanted for cash heist in Kuruman, Northern Cape. On Thursday, 8 December 2016, at about 06:00 in the morning, the person depicted in the photo attached together with another suspect arrived at the G4S cash depot in Kuruman. The duo pretended to be security guards from another cash in transit security company expected to collect cash for Cash Paymaster Services (CPS). They were allowed entry and were further allowed to make a pickup of cash to the value Of R9 million. The theft was later discovered when the real security company vehicle arrived for the official pickup. Members of the public are urged to assist in identifying the suspect and they can contact the Hawks’ investigating officer Captain Marcus Mafaro on 071 481 3417 or call Crime Stop on 08600 10111. All the information provided will be kept strictly confidential.